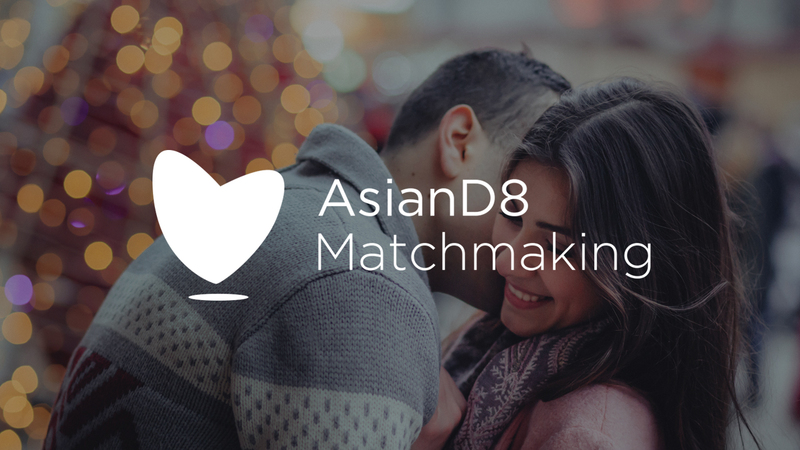 I am heading up a new pilot Matchmaking service here at AsianD8 HQ. Personally, when I was looking to meet someone I’d attend the odd event, send a few waves and messages, but then other parts of life would take over and I’d never get a chance to follow up. So by the time I did, it would be too late. In addition as I got older I wanted to keep my dating life more private, not have to sift through all the noise and felt less comfortable joining lots of dating apps and sites. Maybe it’s the same for you? Now let’s pause and imagine for a minute that you had a friend that knew you as a person, showed off your best qualities and introduced you to great people – all whilst you got on with living life! My aim is to save you time and present meaningful matches by getting to know more about what makes you tick! Me and my team will take care of connecting you to the great matches and all you’d need to say is “Ush, it’s a match” or “Sorry, not this time”. We’ve only been going a couple of weeks and i’m excited to report that we’ve already lined up several dates for our current clients; who are seeing the benefits of having an expert (and friend of course) take care of their dating needs. I understand you’re probably a busy person; work, social life, the gym, hobbies, travel and even TV boxsets getting in the way. I also know you may be fed up of swiping left or right, or heading to bars in the hope Mr/Miss Right will walk into that very bar, on that very evening – we get it. If that sounds like you then maybe it’s time to consider investing in a matchmaker to help you meet your life partner. This premium service is competitively priced at £799 for 3 months of personal service. If you want to know more about how I can help, then book in a 15-minute no obligation chat with me. I’d love to understand more about you and see if I can help.